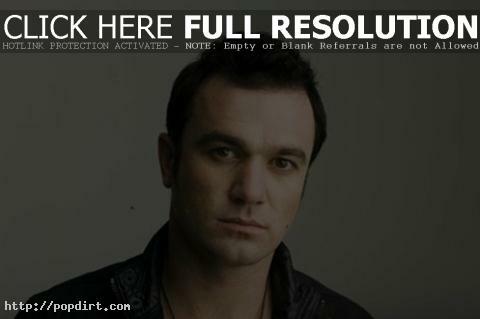 Shannon Noll Talks With Kyle And Jackie O.
Kyle and Jackie O. of 2Day FM in Sydney caught up with ‘Australian Idol’ season one runner-up Shannon Noll, who’s in New York mixing his new album with stars such as Richard Marx, Desmond Child, and Richie Sambora. He also discussed his thick accent, attending the Grammys, being anonymous in the U.S., and more. The audio at 2Dayfm.com.au has since been removed. Shannon Noll In Studio With Kyle And Jackie O.